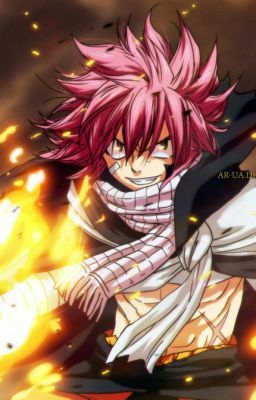 Natsu x Reader You are what is known as a half dragon. A being that has the ability to change between dragon and human. What happens when you leave your home with the dragons to experience the world of the humans?